Jupiter, Florida, is one of the northernmost suburbs in the Miami metropolitan area. With a population of 55,000, the city was named the 9th Happiest Seaside Town in America by Coastal Living magazine in 2012. 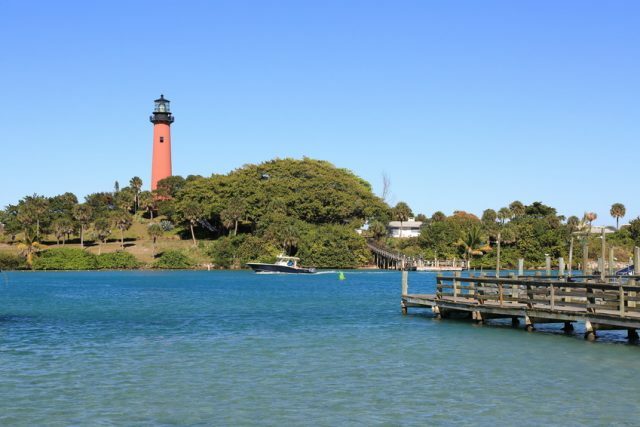 Jupiter is home to the Major League Baseball team the Miami Marlins and the Jupiter Inlet Lighthouse, which serves as the city’s main landmark and symbol.